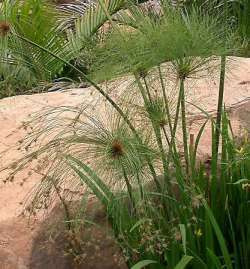 Cyperus papyrus is a stately aquatic member of the sedge family. The plants are easily cultivated and suitable for medium to large water features, especially in warmer climates. 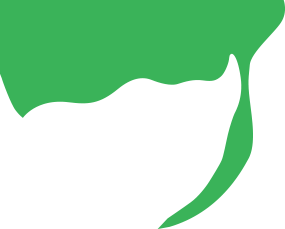 The most conspicuous feature of the plants are the bright green, smooth, rounded culms (flowering stems) which are up to 40 mm thick at the base and may be up to 5 m tall in ideal conditions. Each is topped by a dense cluster of thin, bright green, shiny stalks, which resemble a feather duster when young. The stalks elongate later and bend gracefully downward under their own weight so that the cluster becomes almost spherical in shape. During summer these stalks bear small brown spikelets (groups of flowers) and eventually numerous tiny dark brown fruits are borne in the axils of glumes (tiny scales). 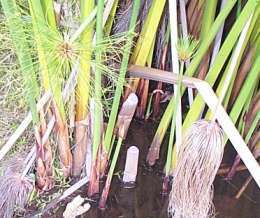 The culms are connected by stout horizontal rhizomes which creep along the substrate under water and are anchored by numerous roots. The younger parts of the rhizome are covered by red-brown, papery, triangular scales, which also cover the base of the culms and represent reduced leaves. It is therefore incorrect to describe the plants as leafless. Similar brown papery structures (termed bracts) occur at the tops of the culms below the clusters of thin stalks. Cyperus papyrus grows in full sun, in wet swamps and on lake margins throughout Africa, Madagascar and the Mediterranean countries. In deeper waters it is the chief constituent of the floating, tangled masses of vegetation known as sudd. In southern Africa it is limited to the lower altitude, warmer parts of Namibia, Botswana, Limpopo, Mpumalanga and KwaZulu-Natal. Plants cultivated on the Highveld do seem to tolerate a few degrees of frost; the plants are more-or-less dormant in winter and as long as the rhizomes are protected from freezing, the old weathered culms of the previous summer's growth will be replaced by new ones in spring. The genus name comes from the Greek kupeiros, meaning sedge, while the species name is derived from the use of the plant for paper-making in Ancient Egypt. The family Cyperaceae (or sedge family), to which Cyperus papyrus belongs, comprises about 5000 species worldwide, with about 104 genera. In southern Africa there are about 400 species in about 40 genera. 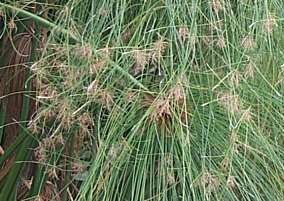 Sedges are mostly found in moist areas such as wetlands, but are also commonly constituents of forest-margin vegetation, and several are important fynbos species. Renewed attention is being paid to these plants due to their critical role in wetland ecosystems. 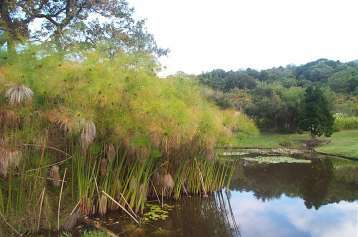 In its natural habitat Cyperus papyrus occurs in large, dense populations, often lining bodies of water such as in the Okavango Swamps of Botswana. Interestingly, in the Okavango at least, the plants have been observed to colonize the channels that are cleared by hippopotamus through the dense swamp vegetation. 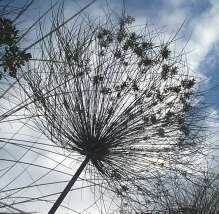 In turn, the 'feather-duster' flowering heads of papyrus make ideal nesting sites for many social species of birds. As in most sedges, pollination is effected by wind, not insects, and the mature fruits after release are distributed by wind and water. The plant's use in paper-making in Ancient Egypt is mentioned above. It can be said that this invention was the foundation of modern civilization. To this day expensive papers are made from papyrus using the original techniques. In southern Africa the starchy rhizomes and culms are eaten, raw or cooked, by humans. The culms are also used for building materials. Young shoots are frequently grazed by livestock. Ideally, the plants need a muddy or sandy substrate in water at least half a metre deep so that the tall culms will not topple. They need full sun but also need to be sheltered from strong winds, and for best effect should be allowed to form a large colony. In winter the oldest culms dry off and can be removed with a sharp implement. New culms will be formed in spring from the growing point of the rhizome. Propagation is by division of the rhizome in spring. Germination from seed is not recommended. The time period from seed to flowering is not known but it is undoubtedly several years. 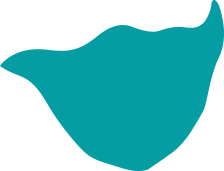 No pests have been observed to attack Cyperus papyrus, with the exception of a rust fungus which appears to be specific to the family. 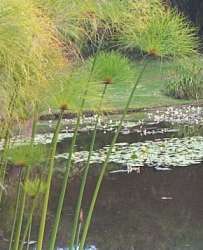 Companion aquatic plants should be selected to provide some colour, such as Kniphofia spp., Zantedeschia aethiopica, or for architectural diversity, such as shrubby species of Salix. Archer, C. 2003. Cyperaceae. In Germishuizen, G. & Meyer, N.L. (eds), Plants of southern Africa: an annotated checklist. Strelitzia 14: 1020-1047. Haines, R.W. & Lye, K.A. 1983. The sedges and rushes of East Africa. East African Natural History Society, Nairobi. Simpson, D.A. & Inglis, C.A. 2001. Cyperaceae of economic, ethnobotanical and horticultural importance: a checklist. Kew Bulletin 56: 257-360.